When it comes to making fashion statement, women would always rely on the boutiques that bring ample options to choose from. Every city in the country therefore has welcomed the setting up of boutiques whether they are of local or international caliber. In fact boutiques bring good choice for apparel buyers to get their stuffs customized and find solutions they deserved and desperately looked for. 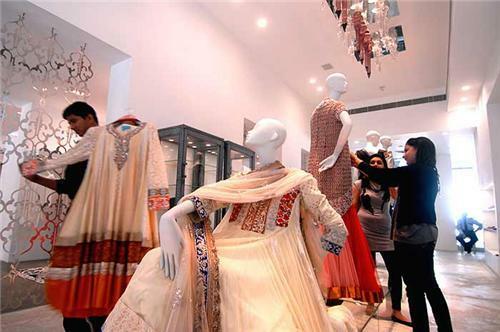 As Hisar is one of the fast growing cities in the Haryana region, it has welcomed the establishment of several boutiques which give them best options as apparel buyers to choose the products of their choice. Several boutiques have been establishment in this city which caters to the needs of inhabitants as well as visitors. Here is the list of boutiques operating in Hisar city.